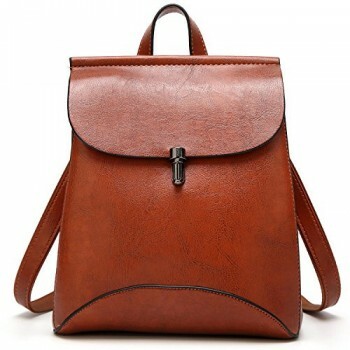 COOFIT BRAND PRODUCT made of high quality faux leather(PU) This backpack purse is customized in our factory. 100% brand new and high quality. 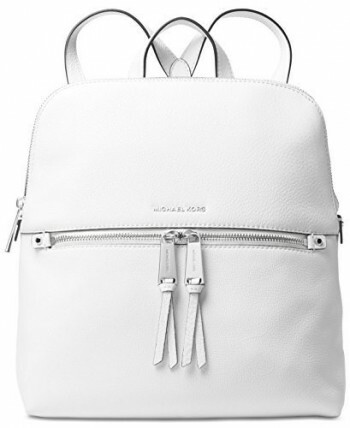 CUTE BOW DESIGN: The bow on the leather backpack adds some cuteness. 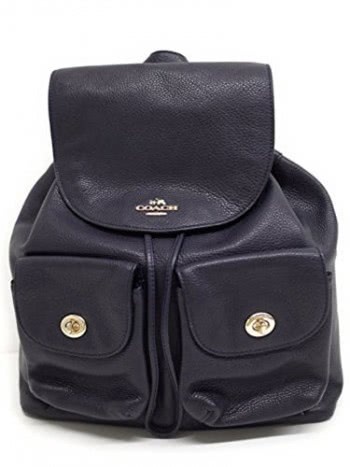 Cute and stylish especially for a young girl or someone who likes bows, also this bag would be great for a college student as well or any lady who like backpacks. COLOR COMBINATION of beige and black with the bow attached. The classic black color of the bag makes it so easy to match with the any style of the outfit. 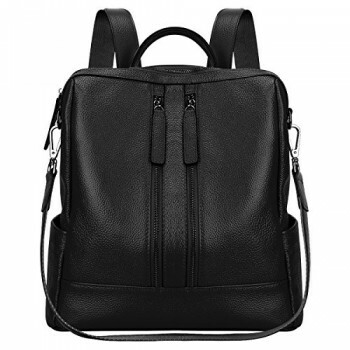 Whatever you are wearing, it would all go well with this leather backpack purse. – Please refer to the measurement. Tiny measuring error is allowable in normal range. – There might be a little color difference due to the monitor, camera or other factors, please refer to the physical item. Coofit is trying best to provide excellent service for our customers. Coofit’s parcels are shipped by USPS or FEDEX. Usually it takes 7-25 days for shipping. Sometimes due to the busyness of our system, tracking number fails to be updated promptly and cannot be viewed on your order detail page. Please do not worry about it, just get in touch with our customer service as soon as possible and we will do everything we can to help. If you receive broken, damaged or wrong item, please contact our customer service with pictures, after confirming it, we will refund or resend in 24 hours and you can keep the item without returning. If for any other reasons, we encourage our customer contact our customer service, we will response in one business day and do our best to service you. Attention: All our coofit brand backpack are brand – new. If you are not satisfied with the item you receive, please contact us, we will solve it for you.